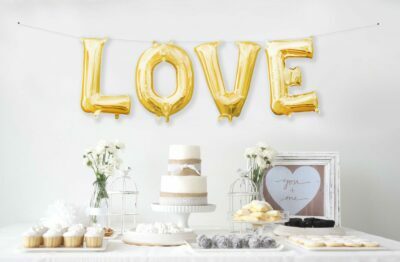 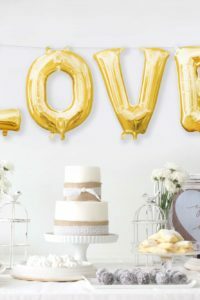 This bouquet includes (4) four giant helium-filled 32″ letters spelling LOVE! Say it big! 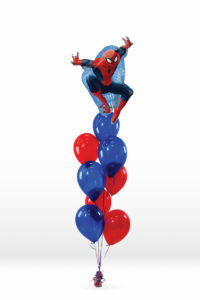 Celebrate with Party Amerca's giant helium-filled number balloon. 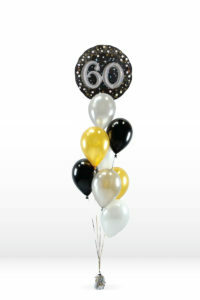 Combine with other letters and numbers for a custom message at a graduation, birthday, baby shower, or wedding. 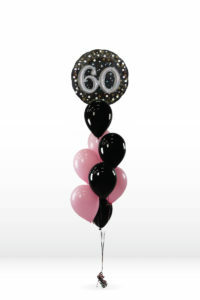 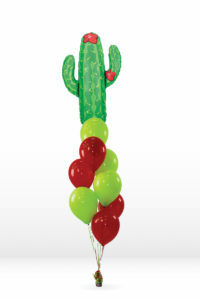 The metallic finish of this foil balloon makes for an eye-catching decoration. Giant letter and number balloons also make a trendy photo booth background at your event. 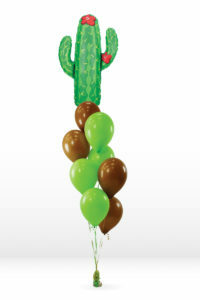 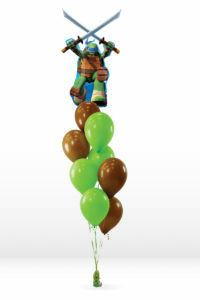 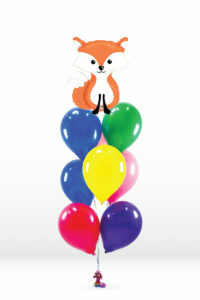 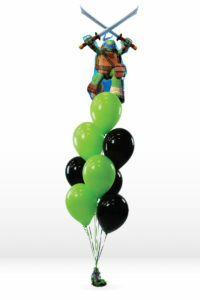 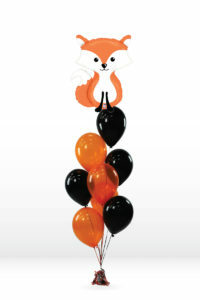 Each balloon bouquet is assembled by a party expert using only the best balloons to ensure proper float, arrangement, and color coordination. 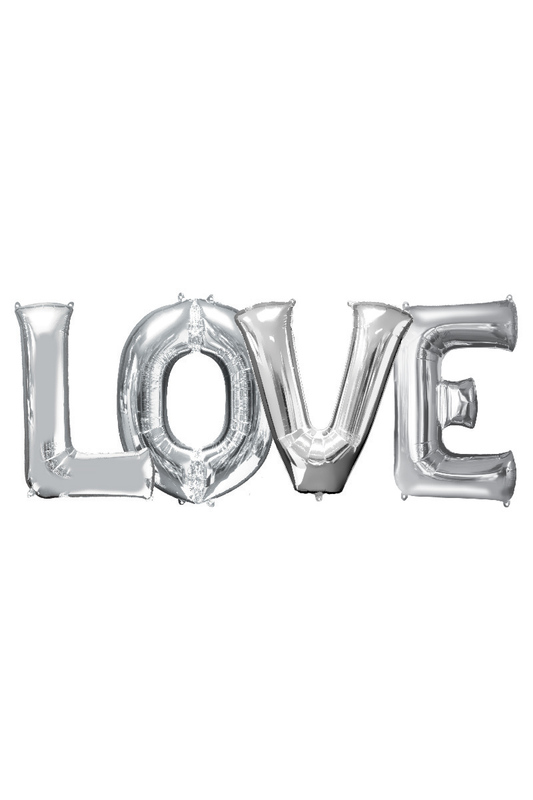 To prevent accidental poppage (yes, that’s a word) or from becoming a tangled mess, we carefully place all bouquets in a FREE balloon bag.